An introduction to the characters from the Findo Gask series of hard-boiled fantasy detective novels by Trevor Hopkins. 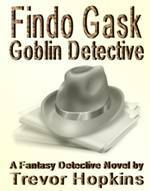 Findo Gask - Goblin Detective: a revised and updated draft is available for download or to read online. 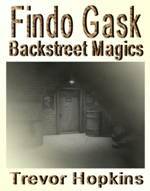 Findo Gask - Backstreet Magics: four chapters are now ready for review. 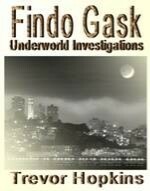 Findo Gask - Underworld Investigations: a work in progress. 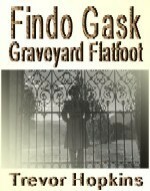 Findo Gask - Graveyard Flatfoot: just a placeholder at present. 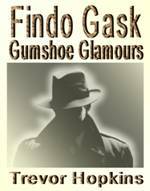 Findo Gask - Gumshoe Glamours: a complete first draft is available for download or to read online. 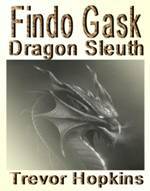 Findo Gask - Dragon Sleuth: eight chapters are now ready for review. 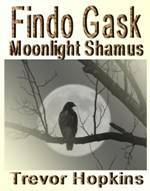 Findo Gask - Moonlight Shamus: just a placeholder at present. 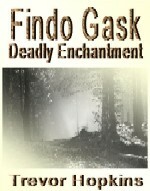 Findo Gask - Deadly Enchantment: a draft of ten chapters is now available for review. 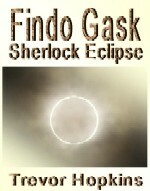 Findo Gask - Sherlock Eclipse: just a placeholder at present. Most of the characters in the novels are based on place names in the Perth and Kinross region of Scotland, many of them close to the tiny village of Findo Gask. 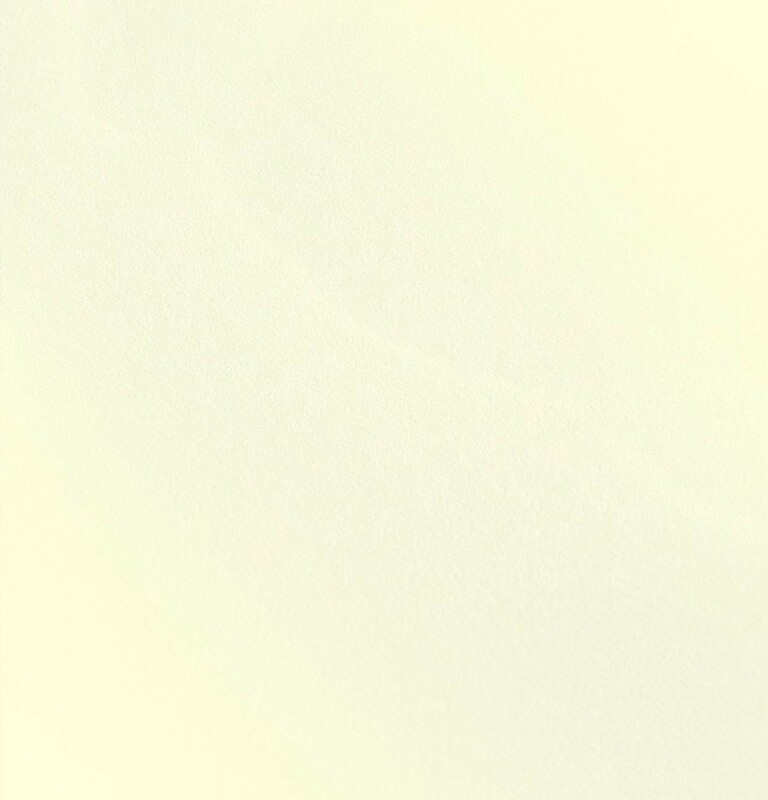 These pages include a short introduction to each character, as well as a description (sometimes with photographs) of the places which inspired each of them.